Solarpack Corporación Tecnológica, S.A. (“Solarpack”) (BME: SPK) is an international pure solar photovoltaic (“PV”) independent power producer (“IPP”) focusing on the development, construction, financing and operation of utility-scale solar PV power plants. 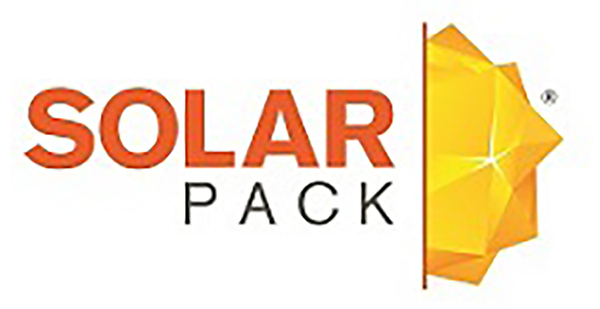 Founded in 2005 and headquartered in Getxo, Spain, Solarpack is present in 10 markets and has successfully developed 529 MW in 6 different countries. Solarpack is active in fast-growing energy markets with a project development pipeline across Europe, Latin America, Asia and Africa. Since its inception in 2005, the company has developed solar PV power plants representing a total capacity of 529 MW, of which 190 MW have been built by Solarpack on a turnkey EPC (“Engineering, Procurement and Construction”) basis. The company currently generates energy through 11 projects totaling 252 MW across Spain, Chile, Peru and India. In addition, Solarpack operates and maintains 13 plants, totaling 160 MW, and provides asset management services for a total of 330 MW of own and third-party projects. The CEO of Solarpack will ring the bell and inaugurate the IPO on December 5, 2018 at 12:00am CET at the Bilbao Stock Exchange. Greentech Capital Advisors acted as exclusive financial advisor to Solarpack. The transaction press release can be found here.